Your first trip of the day may depart at 11am, but you want to make sure your guests are arriving well ahead of time to sign waivers and get prepared. In a listing's schedule, you've added in Fixed Departure Times, or the times at which trips go out.  Xola also allows you to indicate at what time customers should show up prior to the Departure Time. This is known as the Meeting Time. Navigate to the Listings tab and click into a Listing for which you'd like to add a Meeting Time. Either create a schedule or verify that a schedule exists for this listing. To establish a Meeting Time, click the box next to Customers should arrive before the scheduled time under the schedule section. Enter the number of minutes or hours prior to the Departure Time that the customers should arrive. Click Save at the bottom of the listing. Below you'll note the Meeting Time and Departure Time in the confirmation email in the form of "Arrive By" and "Starts At".